Parenthood and adult ballet classes are each intimidating in and of themselves…but apparently together they are magic! 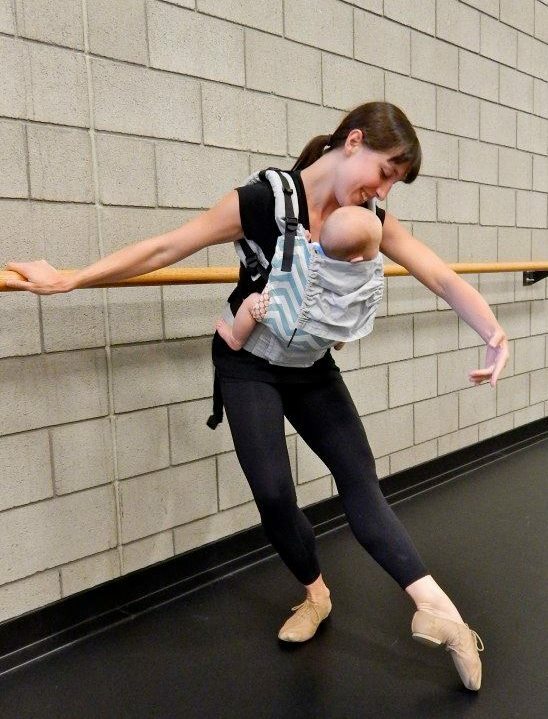 Below is a link to a KSL Utah news segment reporting on one such class…Ballet with Baby Utah…and how naturally the babies are responding to the mother’s movements. There is a wide world of dance possibilities out there beyond the narrow career of the professional concert or commercial dancer!! This example of enveloping little babies in music and rhythm and movement, all while cuddling up against a loving heartbeat, makes me feel like all could be right with the world for just some precious moments.